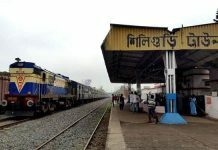 Kolkata: Getting cheated or overcharged while buying food from pantry-car in trains may finally be over with the Indian Railways today launching a mobile app that lists the food items with their corresponding rates. Named Menu on Rails, the app has been launched today in New Delhi by railways minister Piyush Goyal. 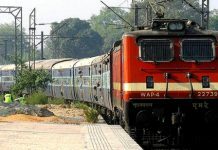 The app has been developed by IRCTC and is available both for Android and iOS devices. 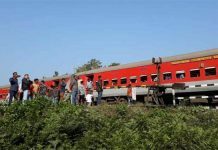 According to an official release from the railways, Menu on Rails also has a website version for people who are not conversant with mobile devices. Mobile App displays menu served on all type of trains and their corresponding rates inclusive of taxes. For Mail/Exp trains, food items are covered in four categories: beverages, breakfast, meals, and a-la-carte. 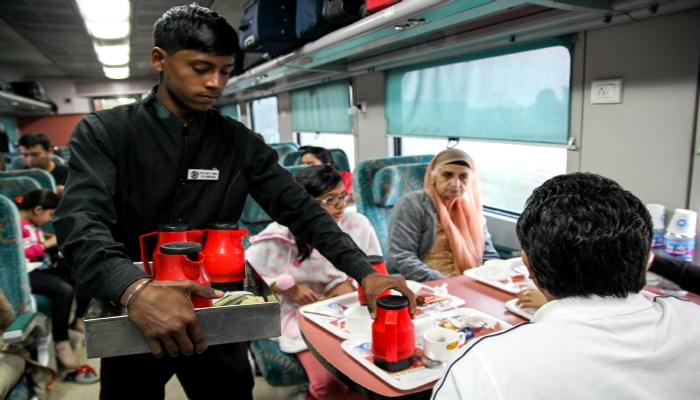 Rates for standard food items like tea, coffee, packaged drinking water, Janata khana, standard veg (thali), standard non-veg (thali), standard veg (casserole) and standard non-veg (casserole), are given both for trains as well as stations (excluding food plazas and fast-food units). A-La-Carte includes a list of 96 items under the categories of breakfast, light meals, combo meals, non-veg, Jain food, sweets, diabetic foods, etc. Menu is also provided for these trains when they are running late.